Thank you to all organisers, presenters and participants. Keep watching for HERGA'14! HERGA '13 "Bricks to Bytes?" Keynote speakers: Professor Jan Herrington and Professor Gilly Salmon. Download the conference booklet here. 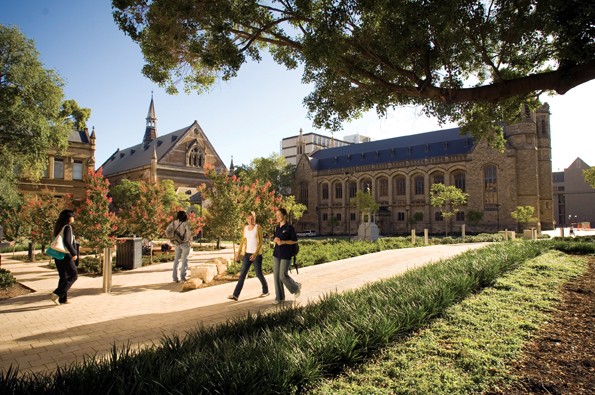 The HERGA 2013 conference this year explores the changes that staff, students and infrastructure are making in the 21st century as we move from sandstone buildings and face-to-face lectures to something new and challenging. 5 July Deadline for submissions. The University of Adelaide, North Terrace Campus, Lower Napier Building. 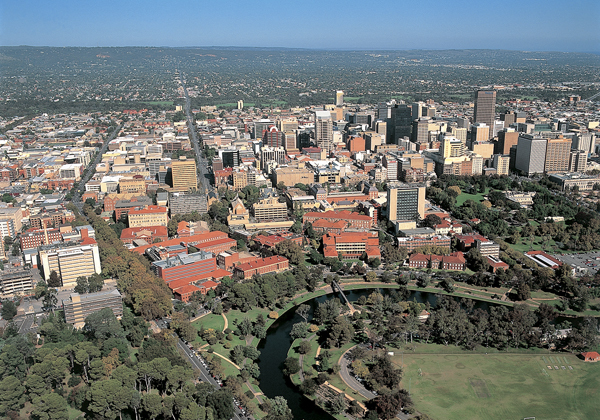 The University of Adelaide, North Terrace campus, is locate a short walk from the our central shopping precinct, cafes, restaurants, wine bars, botanical parks, the zoo and the casino. 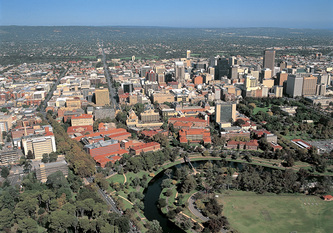 For public transport times and routes around Adelaide (buses, trains and trams) visit the Adelaide Metro website.